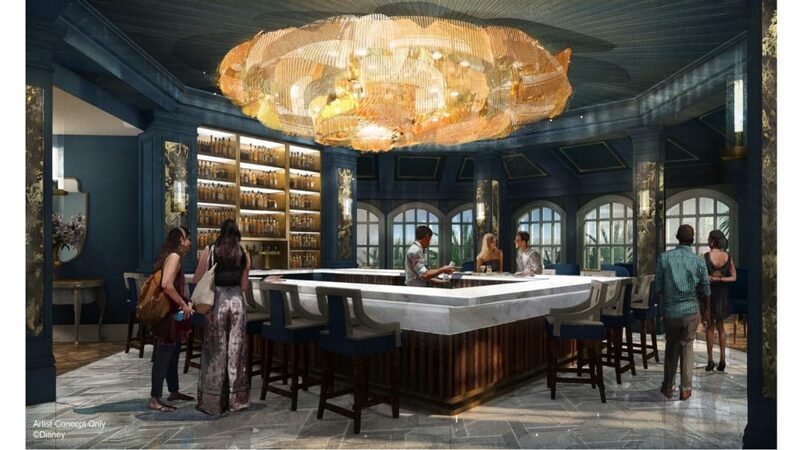 Disney has just confirmed what we reported in late March – a Beauty and the Beast bar and lounge is coming to Disney’s Grand Floridian Resort. Here are the details. The enchanting lounge will celebrate the magic and romance of the popular Disney live-action movie.